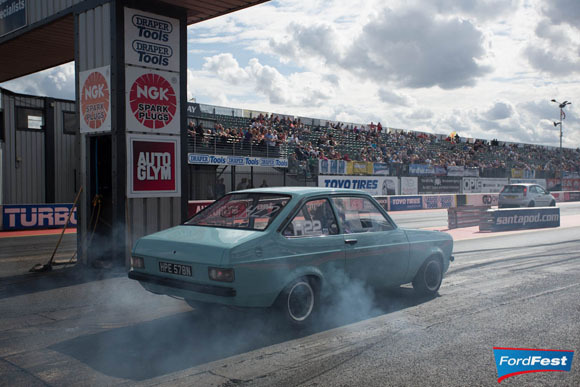 Sunday 18th September has been confirmed as the date for one of the country’s leading Ford events, FordFest, based at the world famous Santa Pod drag strip in Podington, Beds. 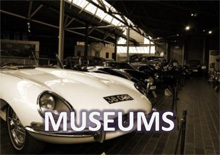 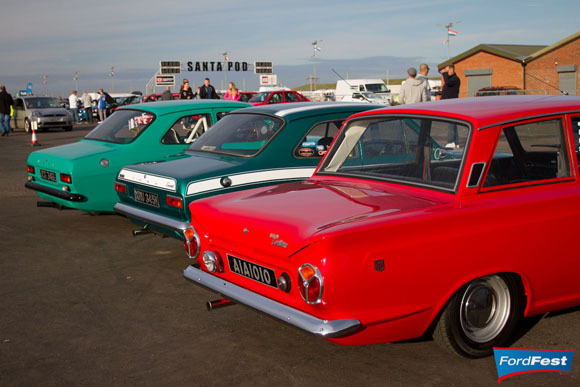 FordFest is now in its second year after over 1,700 club cars on display earlier this year, with the aim of even more for 2016 – with the classics playing a major role. 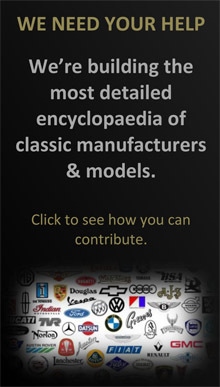 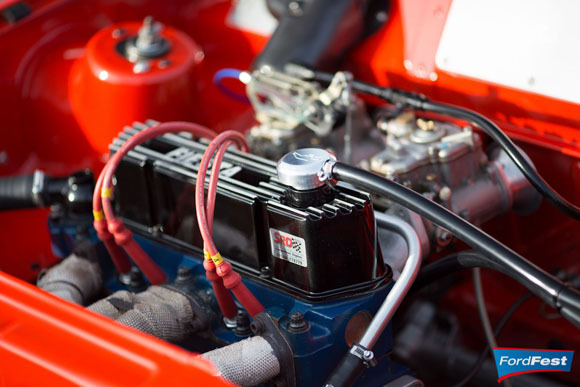 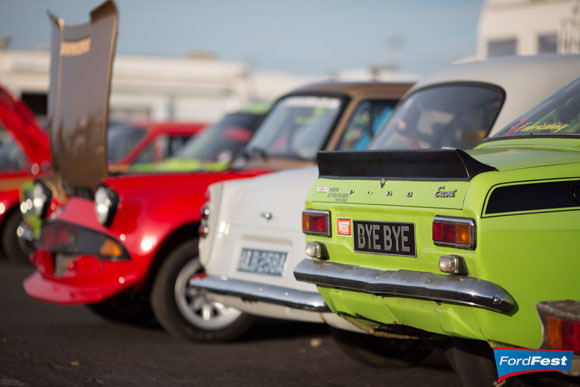 Organised by the team behind Fast Ford and Classic Ford magazines, the season closer, which has a theme of Classic v Modern, is set to feature thousands of Fords with a following, from Anglias to RS’s, Cortinas to Capris and Mondeos to Mustangs. 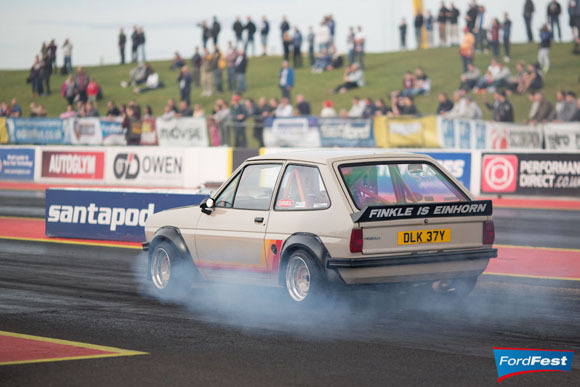 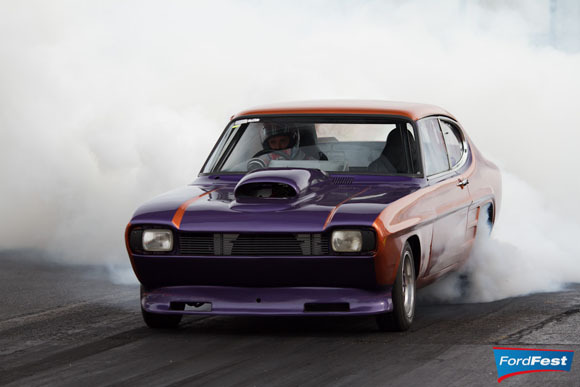 On top of the traditional static and club displays, the drag strip itself will be active, with a Ford-themed ‘Run what Ya Brung’ event taking place for show visitors – tickets to take part are just £10 for camping visitors, or £20 for four runs on the day. 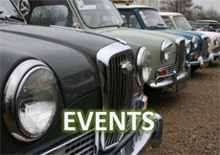 More details on the show, including some as-yet undisclosed highlights, will be announced nearer the time.